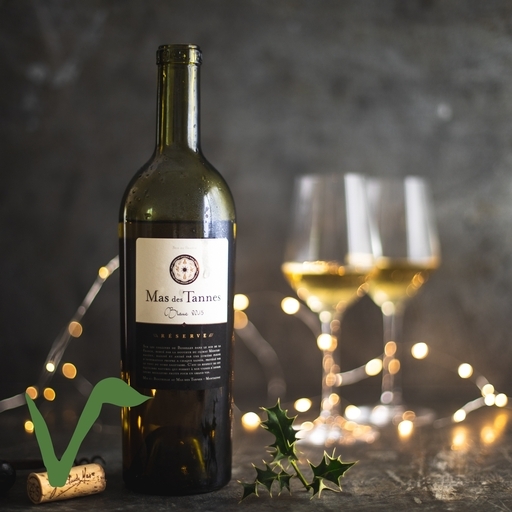 Mas de Tannes’ Reserve Blanc 2015 was a deserving gold winner at the International Wine Challenge. Made with Grenache blanc grapes, it has an abundance of tropical fruit, vanilla and herbal aromas. The palate is rich and full, with nutty French oak, creamy peach and apricot, and a refreshing citrus finish. Excellent with white meat, salads or seafood, or as an aperitif.